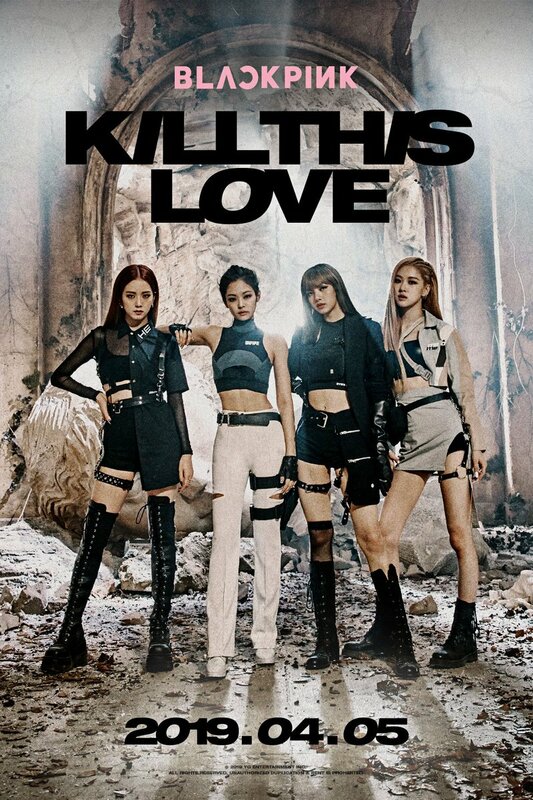 Who else is loving @ygofficialblink's #KillThisLove video!? 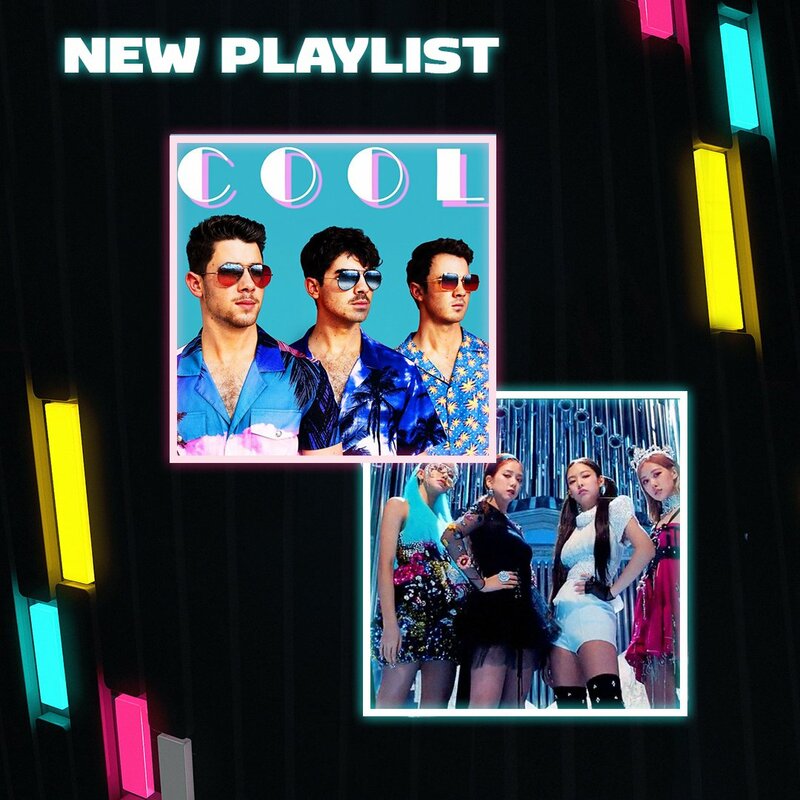 Fresh new music on our playlist 👀 @ygofficialblink #KILLTHISLOVE and @jonasbrothers 🆒 on 4Music, you're welcome. #BLINKS! 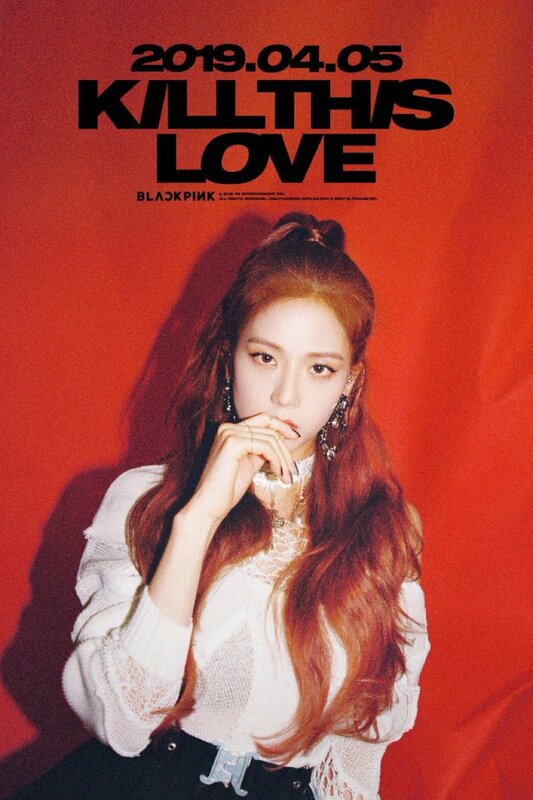 Tell us what you think of #BLACKPINK's #KILLTHISLOVE!